When many people think of Indian food, they picture the gold color and fragrant smell of curry. Turmeric is one of the spices that gives curry it’s signature color. The distinct nature of turmeric boasts a sunny power that is hiding inside: curcumin. Curcumin is a plant produced compound with a bevvy of health benefits like cancer prevention, inflammation reduction and perhaps even memory boosting. Turmeric only contains about 5% or less of curcumin in weight so how are you going to access this compound without chewing a bunch of turmeric roots or currying it up on the daily? 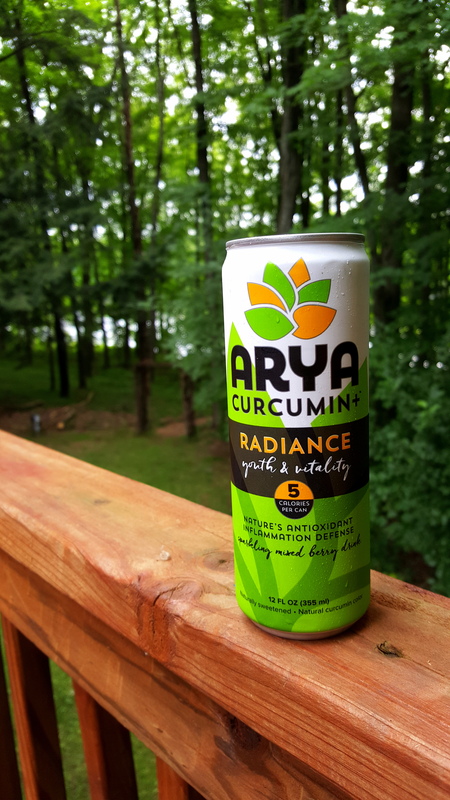 Welp, ARYA Curcumin+ Beverages and Daily Antioxidant Gummy Chews contain ARYA’s Curcumin+, providing 27 times the absorption of regular curcumin. 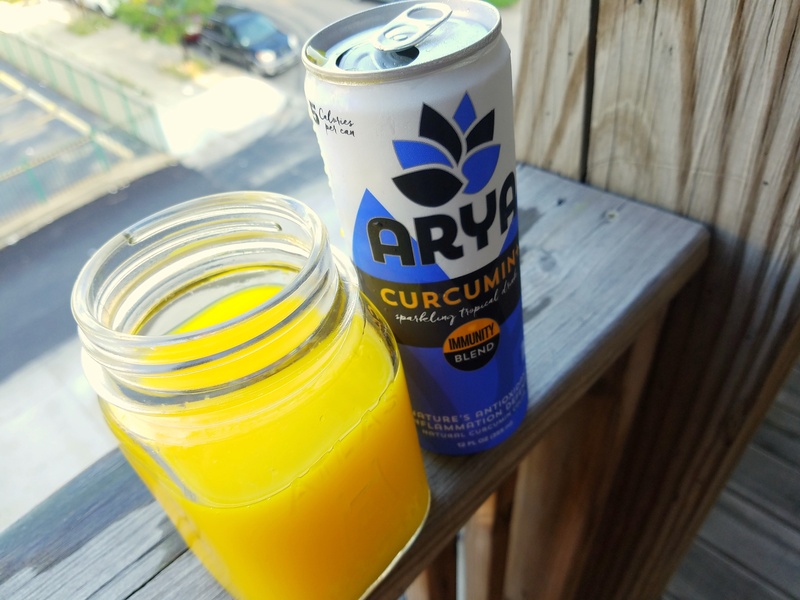 Extracted from non-GMO turmeric, ARYA drinks and gummies are a food based way to get a bigger batch of curcumin into your bod. We were offered samples of the ARYA line for review. So how do they taste? Is sipping on curcumin better than sipping on syzurp? There are four sparkling blends: Energy (Citrus), Radiance (Mixed Berry), Immunity (Tropical) and Sports (Lemon-Lime). All 4 have a bubbly texture and are refreshing. The Sports blend has the highest sugar content (over 20 grams, jeez). Our guess is the sugars serve to replenish lost carbs after a hard workout. Basically, don’t go sipping this drink after that difficult weekend of Netflix binging on the couch. 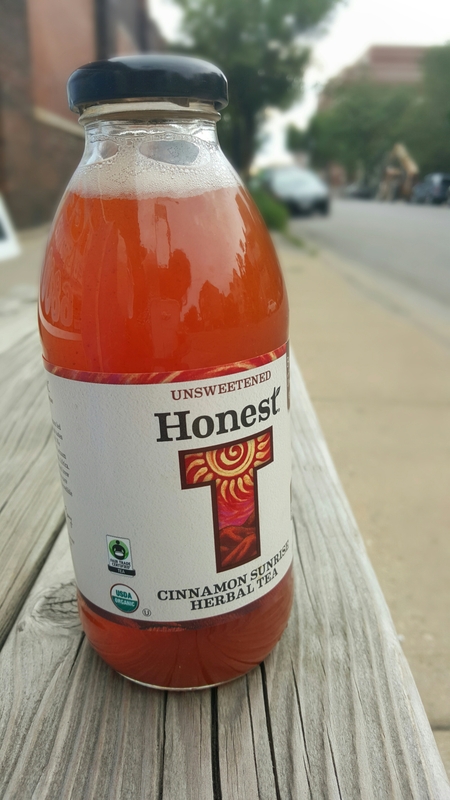 Other blends have 5 or less calories and feature stevia and monkfruit as sweeteners. The color of the blends can be a little startling and nuclear at first, but remember the color of turmeric? Yup you got it: that bright yellow. 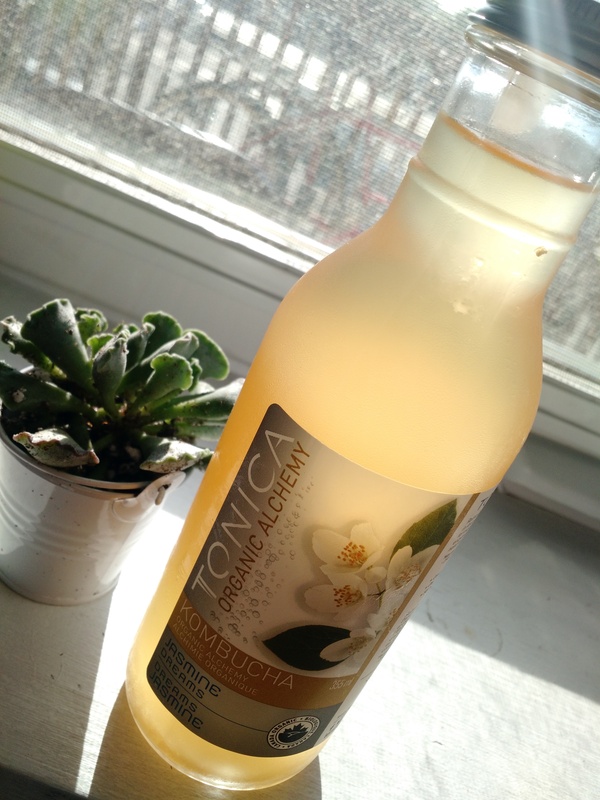 We have mixed feelings about the taste of stevia usually but the monk fruit seems to tamp it down for a more balanced sweetness. 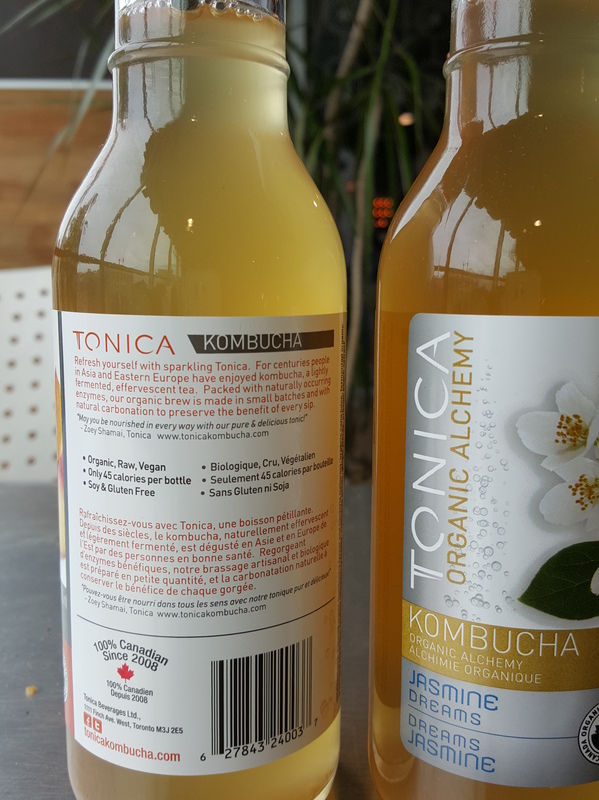 These four beverages include the equivelent of 4 tablespoons of turmeric in curcumin absorption per can. The Energy blend was our drink of choice wit ginseng, taurnine and B vitamins. 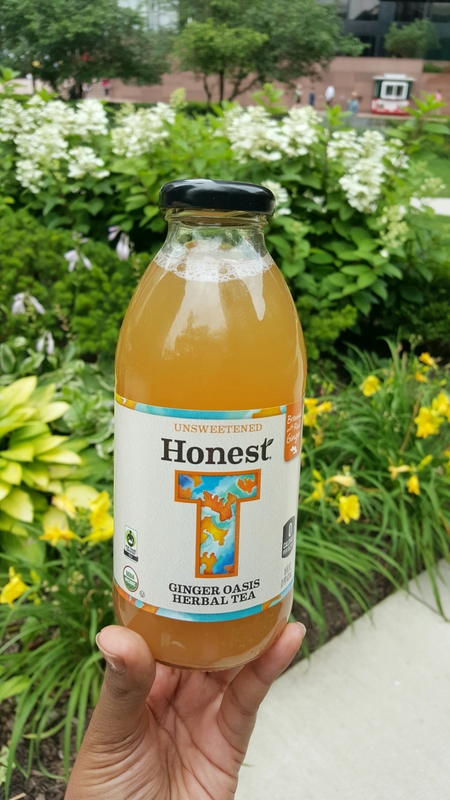 This could be a healthier sub for your 5 hour energy or Red Bull drinkers, too! 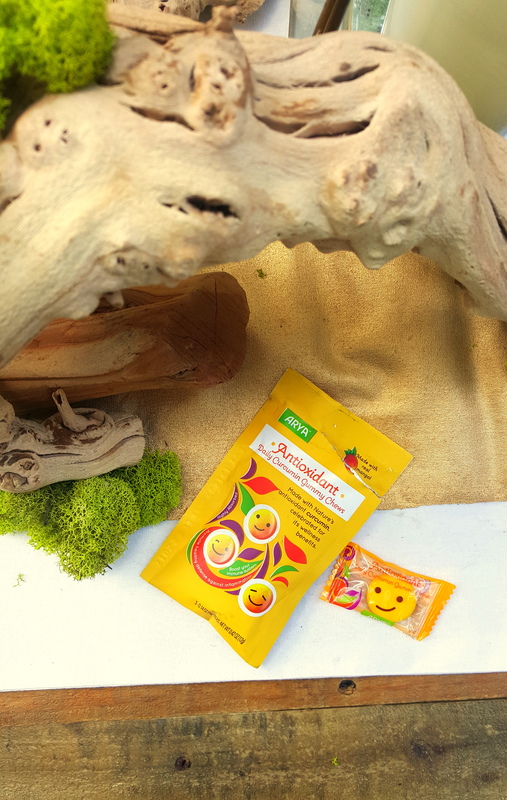 The gummy chews are reminiscent of a gummy vitamin and have a pleasant mango flavor with a happy smile on the front of the gummy. Gummies pack 1 tablespoon turmeric per serving – a daily dose of curcumin. 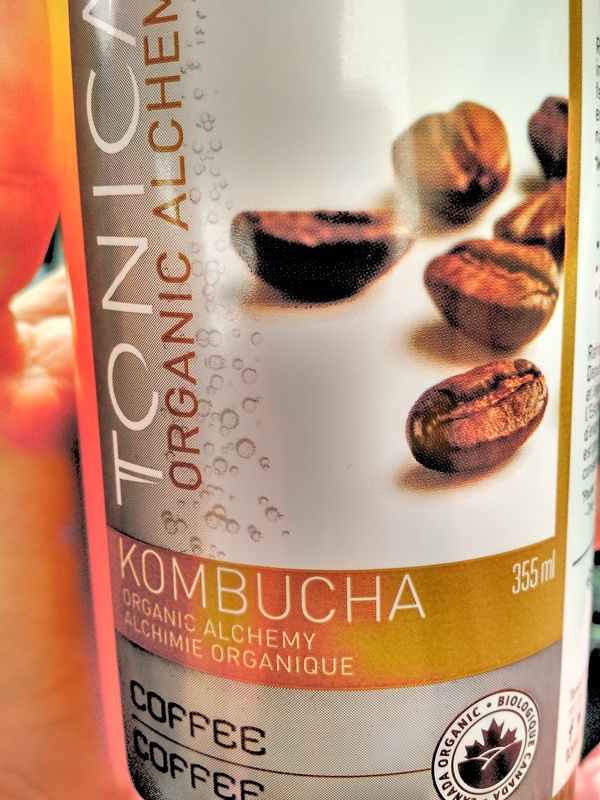 We think the gummies would be easier to infuse into a daily routine and the beverages would be more like a sometimes drink when you are looking for a boost. 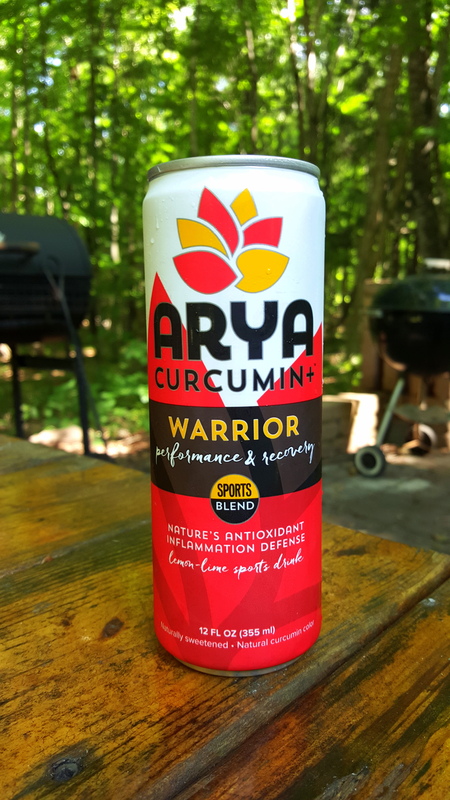 ARYA Curcumin+ can be found at Walmart, on Amazon and at other retailers near you.